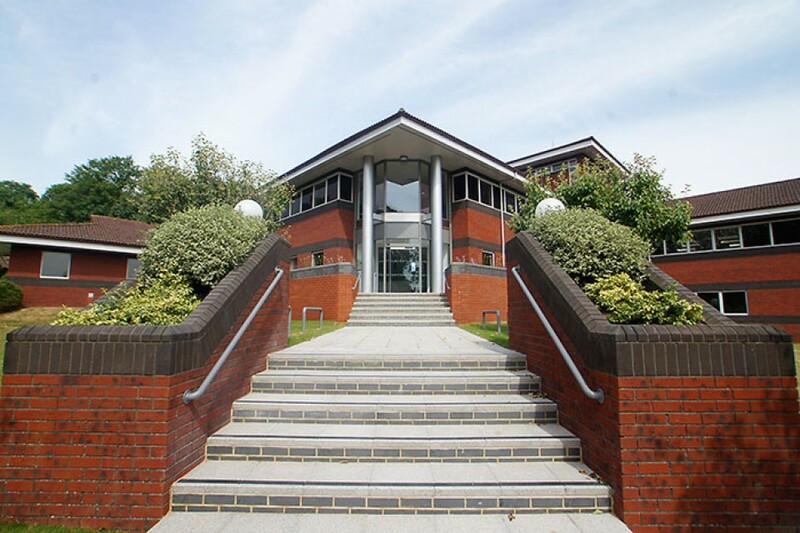 Spinnaker House is a late 1980’s purpose built detached 21,809sqft two storey office headquarters set in its own landscaped grounds in Fareham and was comprehensively refurbished by Vibe for the landlord. "It was a pleasure working with Vibe, from receipt of tender through to handing over the property Vibe delivered what it promised. Acting as Principal Contractor Vibe provided a professional and personable service and delivered a fantastic project on time and within budget. 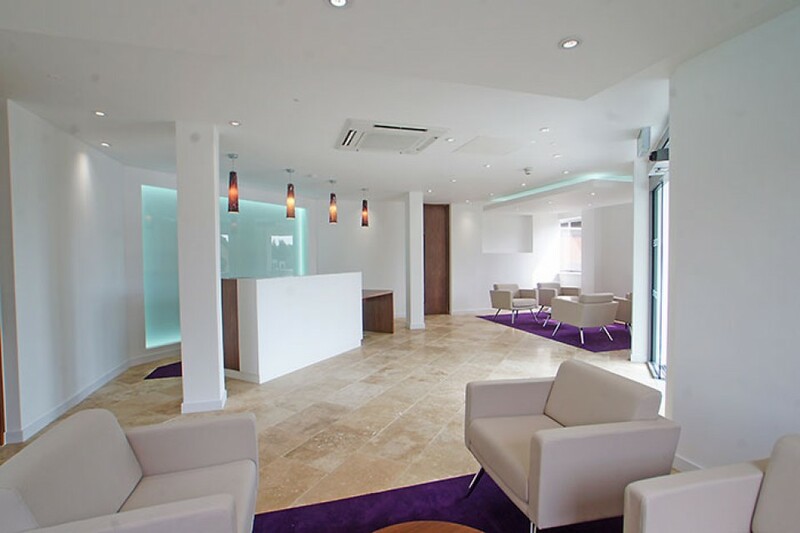 We have no hesitation in recommending Vibe Business Interiors to others and would gladly work with them again in the future". 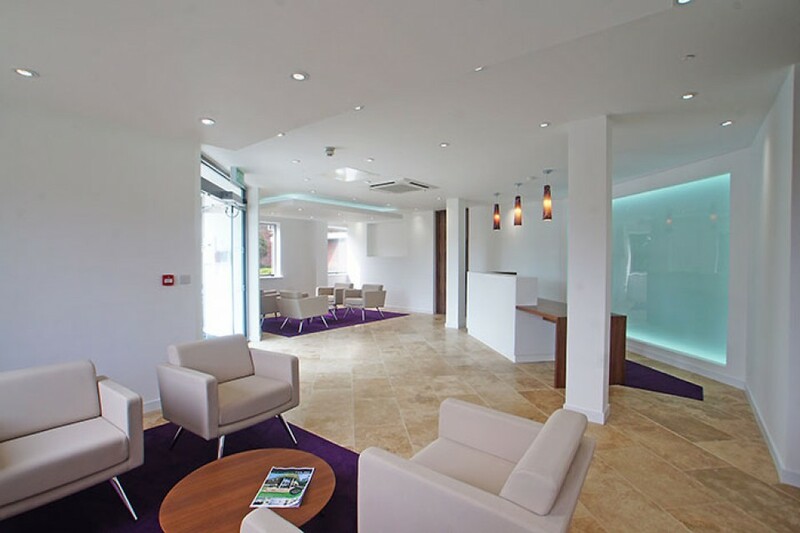 The property had been stripped to a bare shell when Vibe were invited to Tender for the refurbishment works, and following a competitive pitch Vibe were awarded this prestigious refurbishment project which needed to be completed in just 12 weeks. 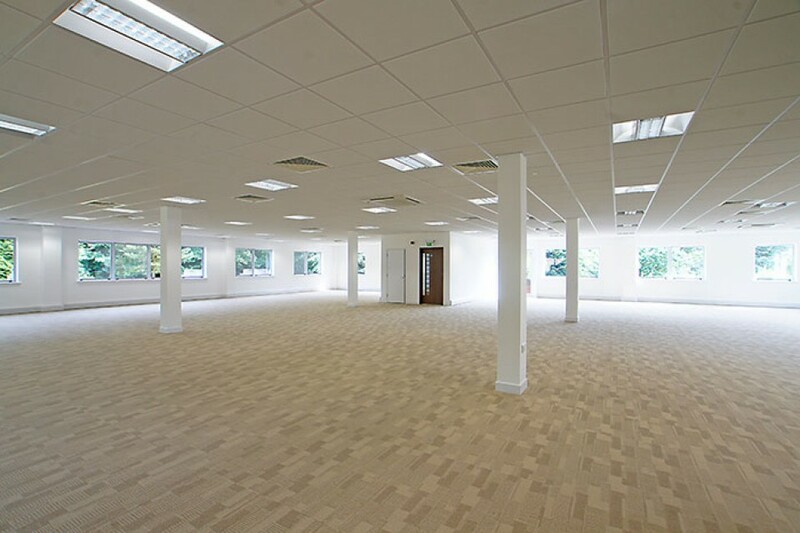 • New suspended ceilings and recessed PIR lighting. • New comfort cooling system. 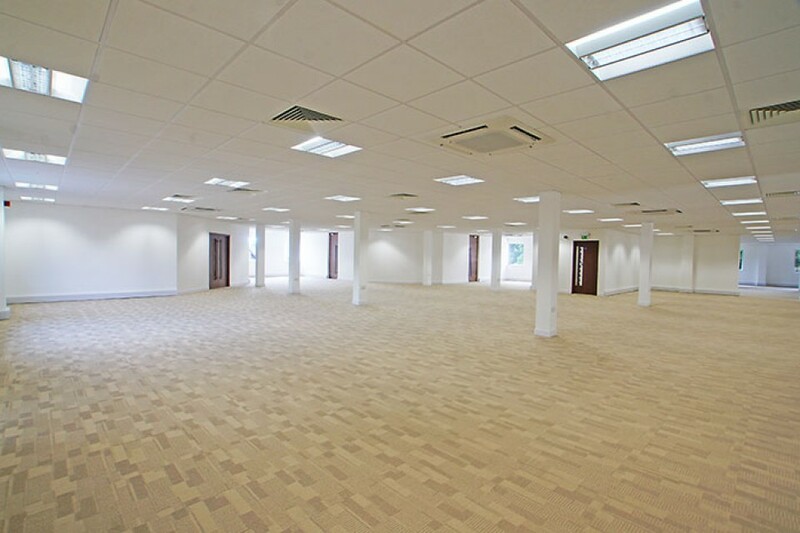 Spinnaker House now offers a superb working environment, with light and airy open plan office areas. The property is accessed from an imposing flight of steps to the electric entrance doors, leading to a contemporary reception area with a feature back-lit display and lighting.